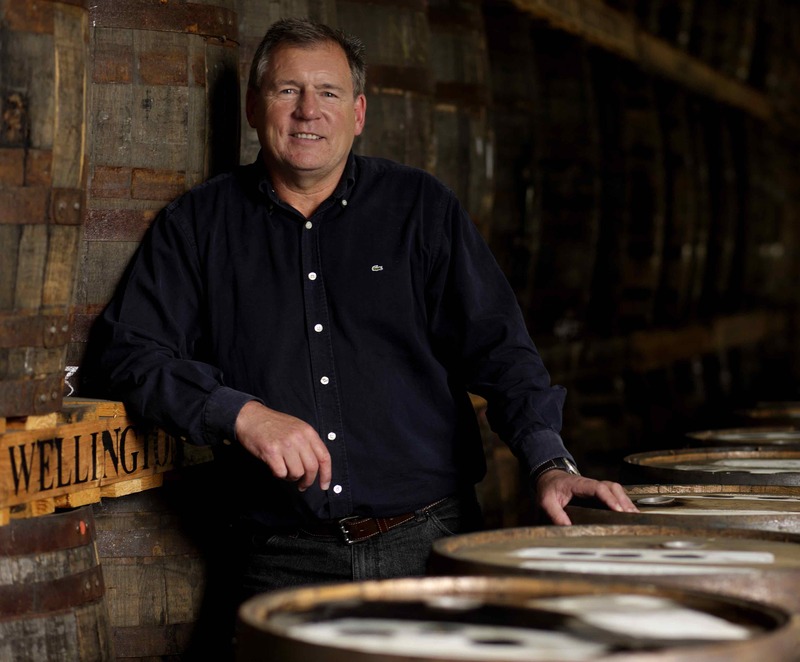 The range is very much about the romance of Scotch whisky, but it does so without tacky label designs. There’s a genuine love of the past about what they do and yes, of course, it lends some nice stories to help with marketing the brand. Each release has something interesting to say. 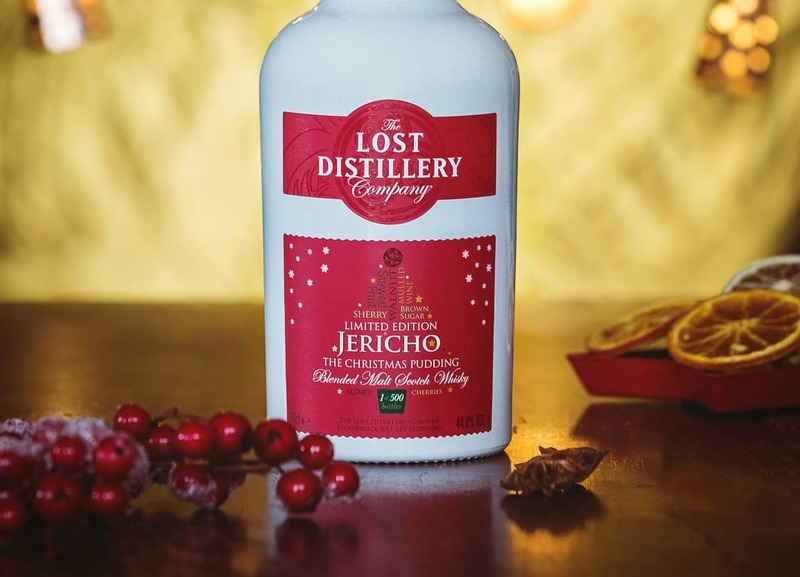 Anyway, today I have three more whiskies from the Lost Distillery Company’s range to taste – they come from forgotten relics of Towiemore, Lossit and Jericho. 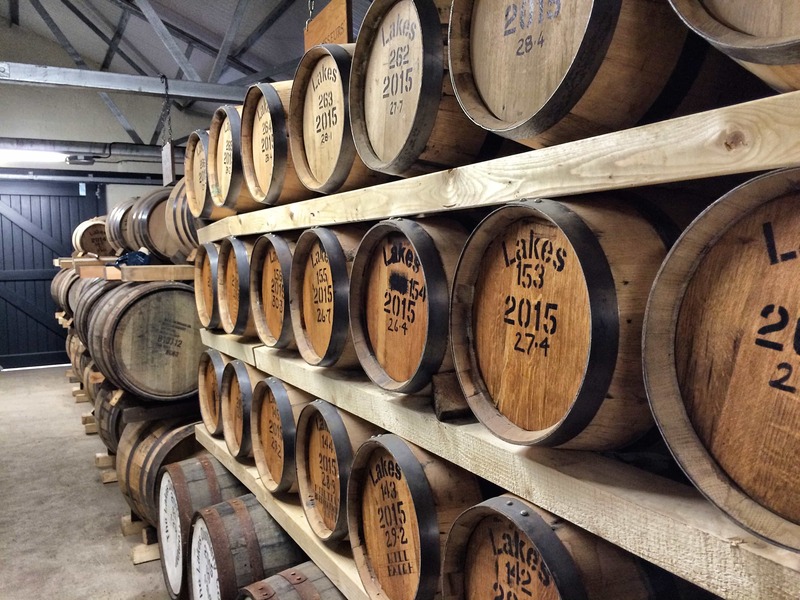 Each of the whiskies are bottled at 43% ABV and cost around £50. A Dufftown-based distillery that closed in 1931. On the nose: lovely sweetness: golden syrup sponge cake, raspberry jam. Madeira wine. Raisins, toffee, dried apricots. Maple syrup. Nutmeg and ground almonds. Some Cadbury’s Fruit & Nut. Pencil shavings. After time the dried fruits begin to shine even more so. In the mouth: silky, chewy, and plenty of woody, peppery and malty warmth. (Perhaps a slither of peat?) Then comes baked apples, maple syrup, and the wood bitterness begins to take over. All spice, cloves, some slight herbal quality instead of the sweetness from the nose. Slightly mealy, with black tea. The sweetness is there, though, but more marginalised. A former Islay distillery that closed in 1867. On the nose: a vegetative and ashy Caol Ila style peat, and it’s young and vibrant. Incense and bonfires. Just a little vanilla coming in, with brine and citrus notes: Lemon Curd, then some rather nice fresh fruits: apples and kiwi fruit in particular. Simple stuff, but attractive. In the mouth: Lapsang souchong, lemon juice and floral honey. Custard Creams. The smoke is sweet and mouth-watering, and there’s a lovely buttermilk, creamy texture to this. Brine, lime cordial, pears, a hint of coriander to spice things up. All in all it feels like a charming Caol Ila, and there’s nothing wrong with that at all. Youthful, vibrant, just enough peat and fresh fruit to balance it out. Just a lovely whisky. An Aberdeenshire distillery that closed in 1913. Colour: very dark, almost mahogany. On the nose: now this is my kind of thing. The sherried notes are intense: classic Christmas cake dried fruits. Redcurrants, plum jam, cherries even. Lovely ginger warmth. Orange marmalade and toffee. In the mouth: not as nice as the nose promised. The texture is rather thin, and consequently those aromas don’t really take hold on the tongue. They’re there, though, just in fragments: strawberry jam, raisins, blackberries, cloves and ginger. There is a vegetal, herbal quality showing through too. Tobacco. A shame, as the nose was gorgeous, but it’s still a pleasant and vibrant dram. These are all good blends, just lovely to drink and, I think, reasonably priced. What more can you ask for? 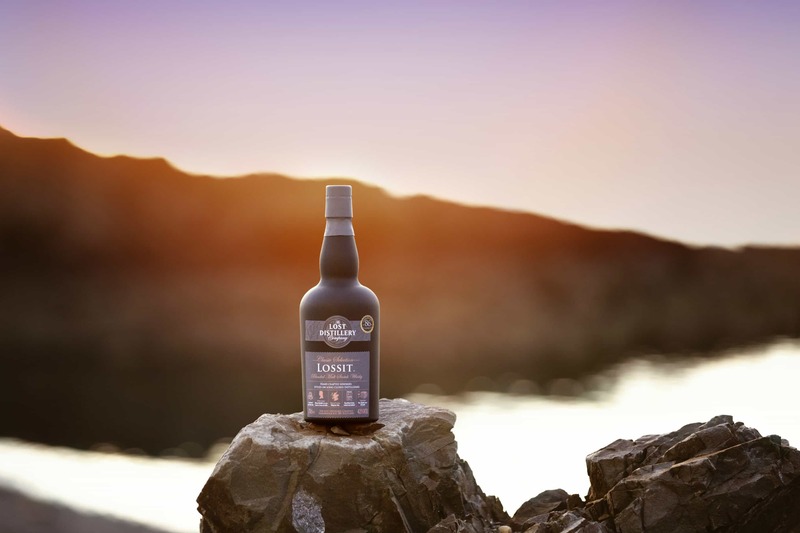 It’s the Lossit that wins it for me, though – that was simply a very nice whisky that fans of Islay’s peated drams, particularly Caol Ila, will lap up. I bought The Lossit bottling following your write up last year, and as being an Islay fan I was quite surprised at how tasty this was. Yes, I agree that a young Caol Ila would be similar to The Lossit, but I did find that adding a drop of H2O brought more brininess, strange. Worth the £50 though. It’s all gone now so that says a lot. Hi Paul. Yes, a good one to have on the shelf – and nothing says more than an empty bottle! Well, there must be a good chance that what you’re tasting in the Lossit really IS Caol Ila, right?